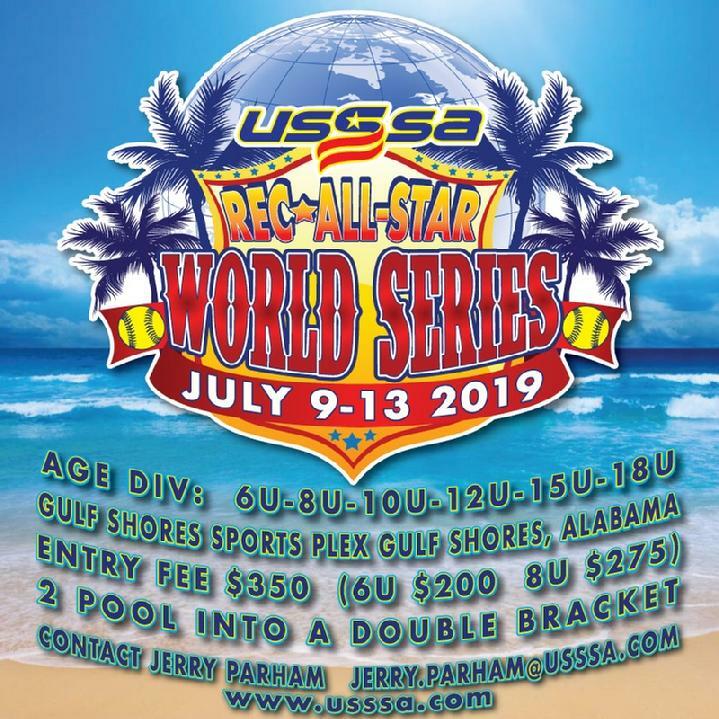 "USSSA is all about the kids and having fun"
The object of USSSA Fast Pitch Softball is to organize and promote youth fast pitch to perpetuate the interest and love of the game. 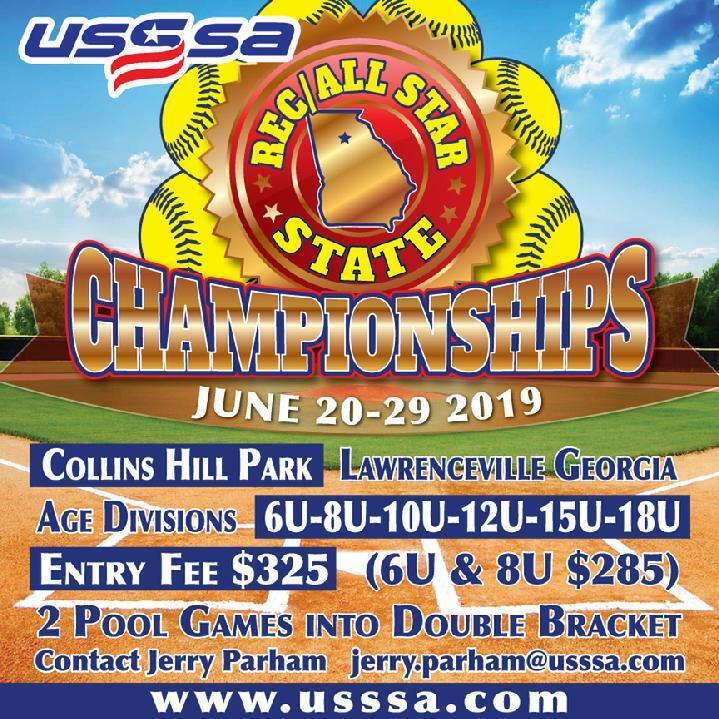 Its purpose is to organize and provide an opportunity for teams to compete in tournament competition that leads to state and world championships in their respective age group competitive classes. 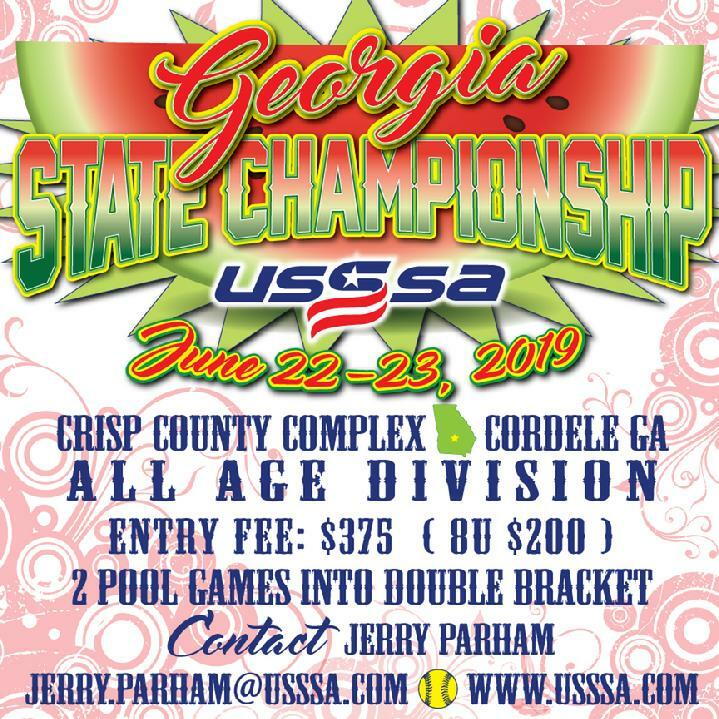 Our goals at Georgia USSSA Youth are to provide you with competitive and economical tournaments that are fun for you as coaches, parents, and kids. 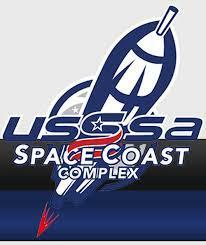 On behalf of all our directors in Georgia, let me send you a sincere invitation to come and play USSSA. 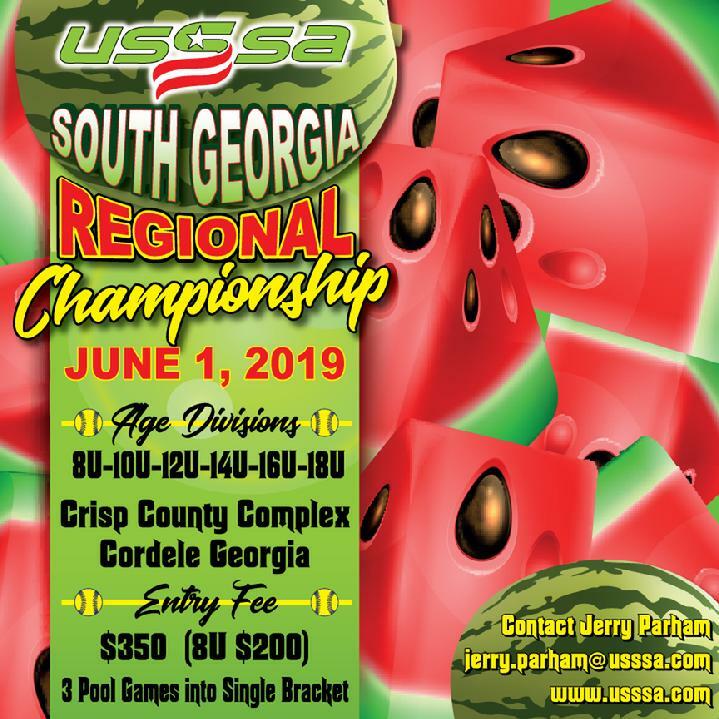 I am pleased to announce that 7 Teams from Georgia have been accepted into the Jr. 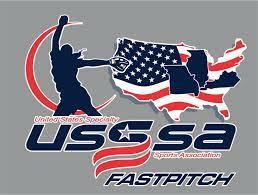 Pride program for the 2019 USSSA Fast pitch Season. 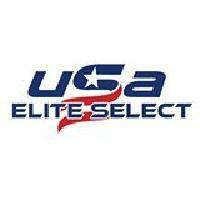 Congratulations to each of these teams for being chosen and accepted. 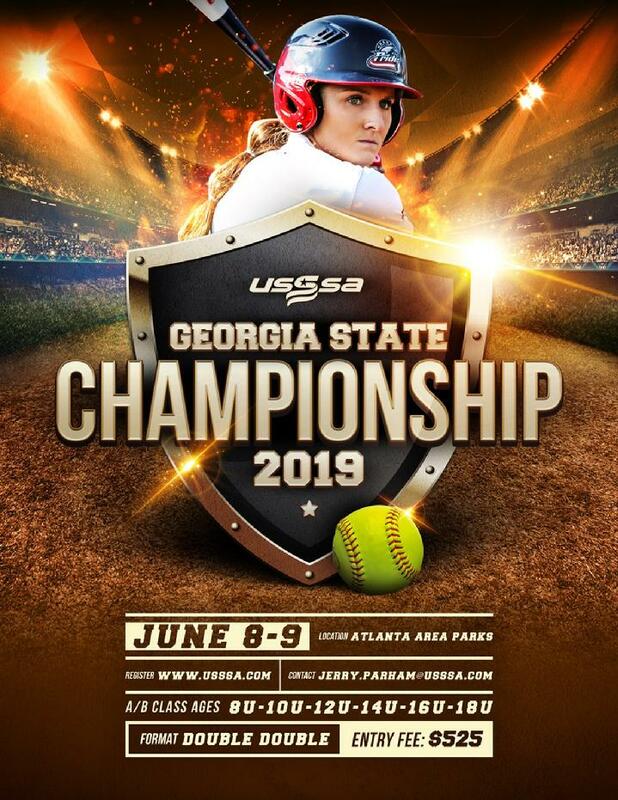 All of the Staff at Georgia USSSA Fast pitch know that you will represent the Pride Organization and Georgia USSSA Fast pitch well, and will make us proud. 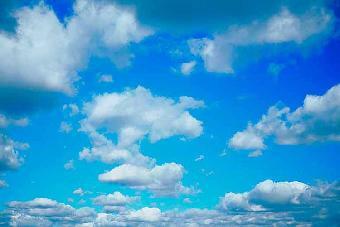 Again, Thanks and Congratulations.